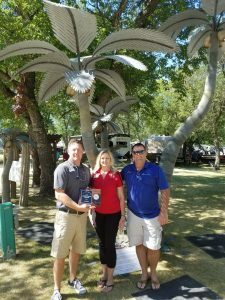 Vendors Shine at the 2017 North Dakota State Fair! You are here:HomeUncategorized Vendors Shine at the 2017 North Dakota State Fair! Author North Dakota State FairPosted on August 8, 2017 August 23, 2017 No comment Vendors Shine at the 2017 North Dakota State Fair! 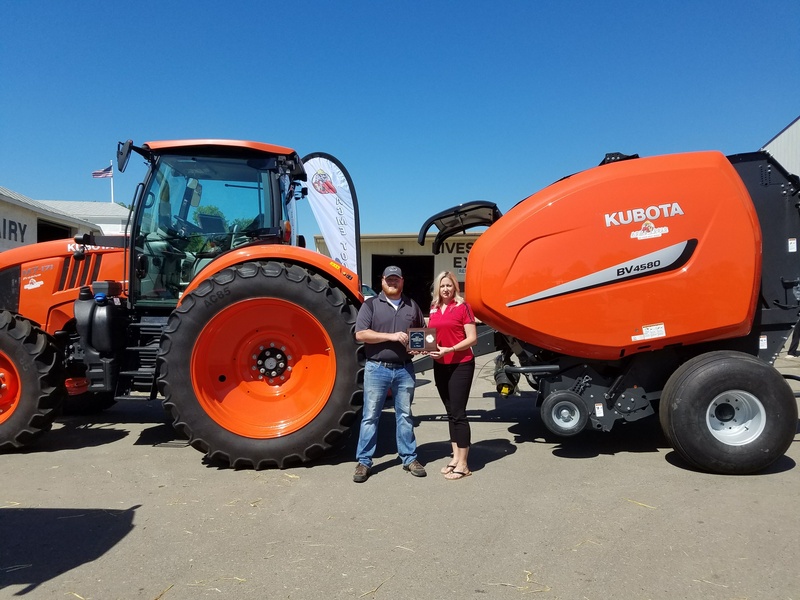 Machinery row and agriculture are the heart and soul of the North Dakota State Fair, so the standards were set extra high this year! 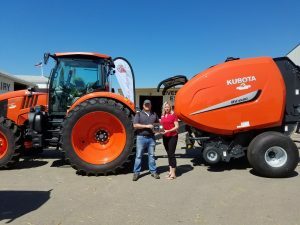 Every-year, Machinery row is home to the latest and greatest in agricultural technology and the best-of-the best were truly on display again this year. Returning this year, Acme Tools earned first place in the machinery exhibitor division followed by another returning favorite, Gooseneck Implement in second place. The competition was fierce this year in our outdoor exhibitor division. These companies had campers, cowboy hats, and everything in-between! Finishing in first place was a fan-favorite Designer Palms! Newscope marketing which represented Ford at the fair finished in second place this year with their interactive trailer. Our three commercial buildings were packed with vendors offering just about everything you could possibly imagine. You can shop ’till you drop in these air-conditioned treasure troves – and our Commercial Buildings were home to some pretty amazing vendors! 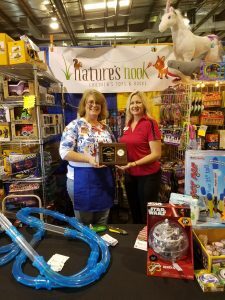 Earning first place was Nature’s Nook which brought a variety of children’s toys and books for the young, and the young at heart. In Commercial Building III, unique and handmade jewelry won Joyz Jazz Jewelry a well deserved second place. 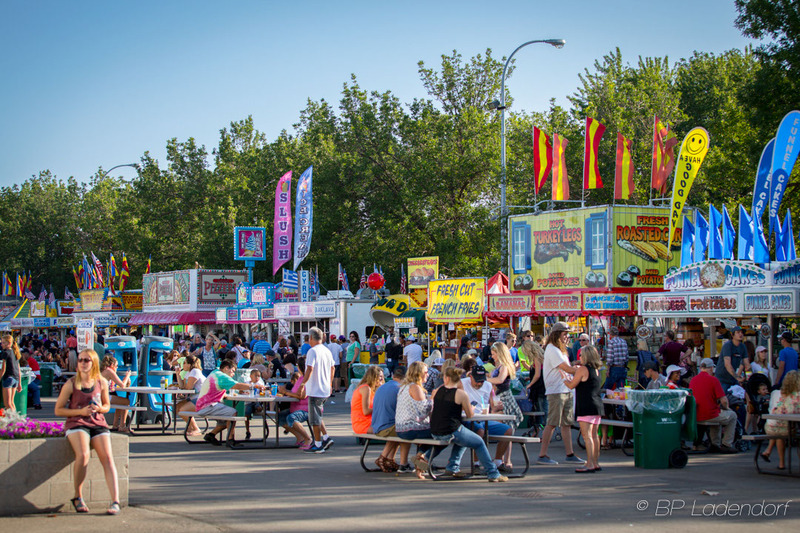 When you visit the North Dakota State Fair, there is no shortage of amazing things to see and do – but we cannot forget about all the FAIR FOOD! This year, our vendors pulled out all the stops to make sure that our guests’ left the Fair full and happy. From bison steaks to buffalo fries – they had it all! In addition to our food frenzy contest, we are so excited to honor two more vendors for their outstanding work at the Fair. 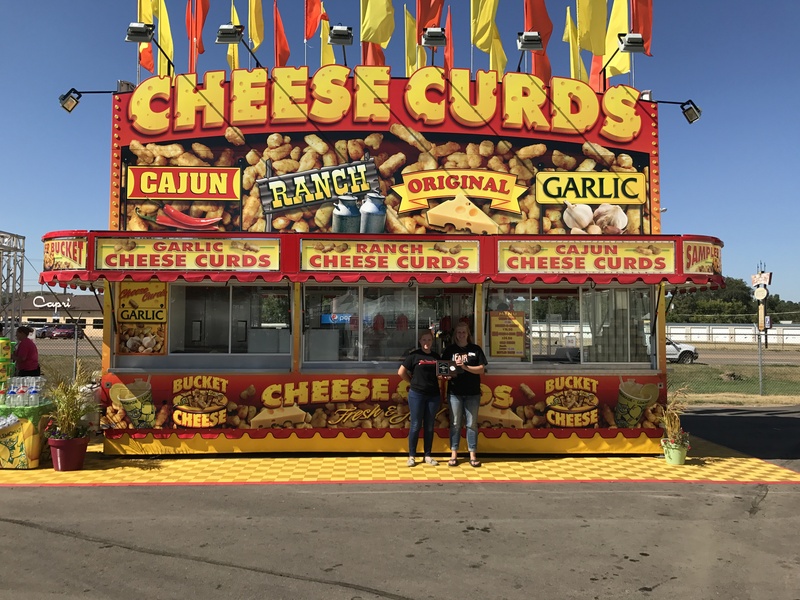 Solem Concessions brought every style of cheese curd under the sun to the Fair and it earned them a respectable first place in our food division. Even though it was their first year here, Minneapple Pie finished in a well-deserved second place. As you can see, the North Dakota State Fair brings the best of the best from around the country to Minot every year. We want to thank our vendors for a fantastic year and their help in providing our guests with a top-notch experience every year. We cannot wait to see what 2018 brings! 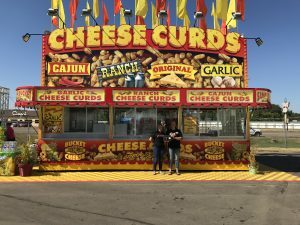 The 2018 North Dakota State Fair is being held July 20-28.